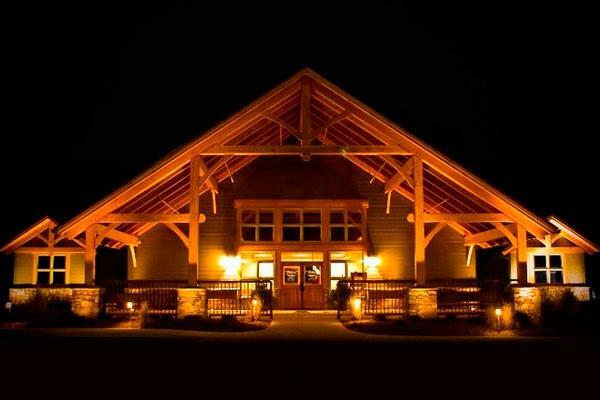 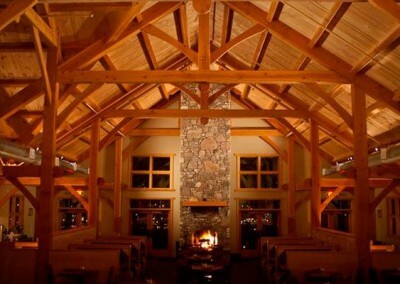 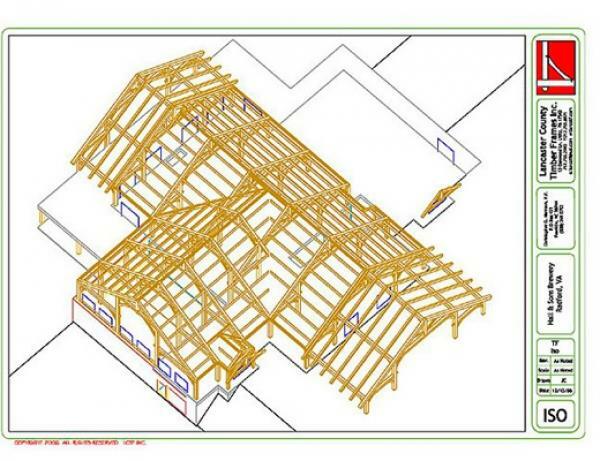 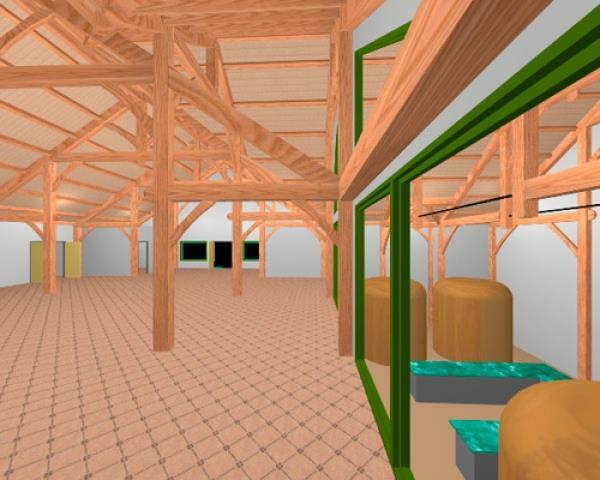 The River Company Restaurant and Brewery | Lancaster County Timber Frames, Inc. 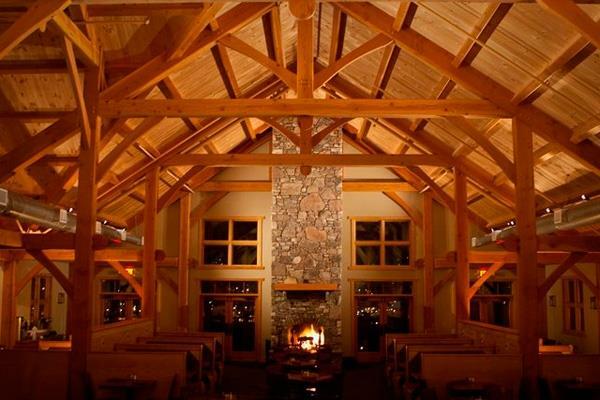 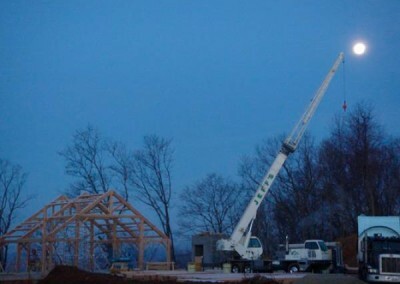 This 17,500 square foot full timber framed restaurant and micro-brewery is situated on 21.5 acres of land on the edge of a bluff overlooking the New River in Pulaski County, Virginia. 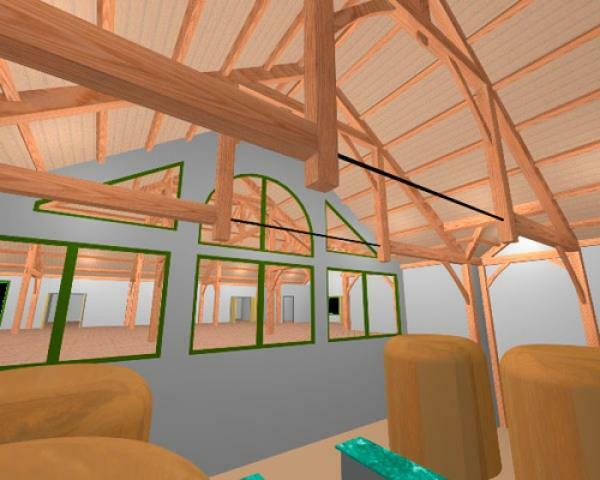 Both indoor and outdoor dining are available, the main dining room occupying the main level, with a bar and a large window wall overlooking the brewery on the lower level. 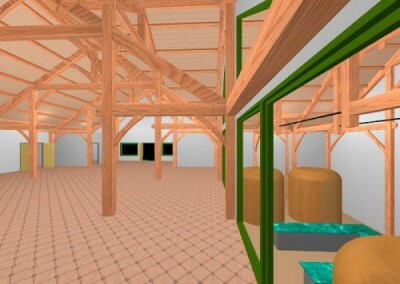 Below there is a large banquet hall, and restaurant facilities including a refrigerated drying room for Angus beef organically raised in the surrounding farmland. 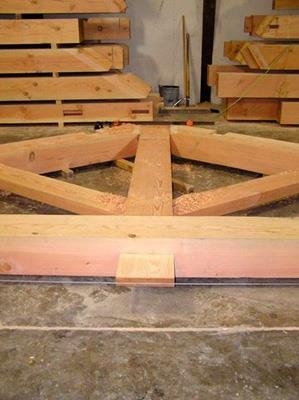 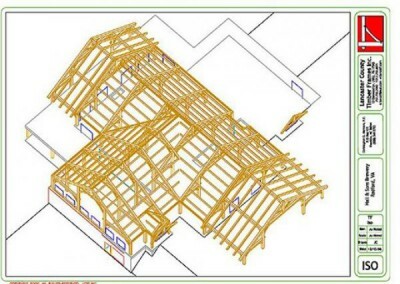 The timber frame is a kingpost bent system with purlins, on top of which there is a built-up roof system with white pine tongue and groove roof boards. 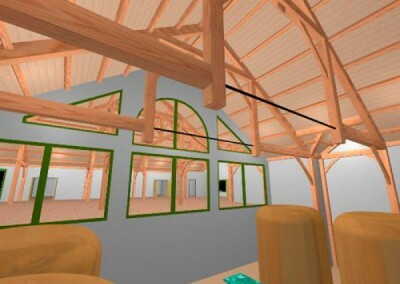 The frame continues out to the front of the building where it covers an imposing entryway. 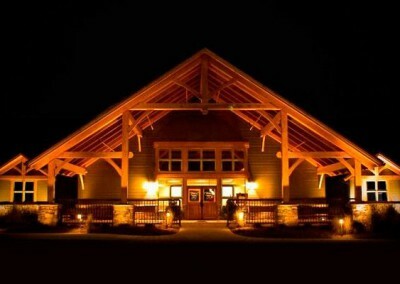 Visit the River Company’s website at www.therivercompanyrestaurant.com. 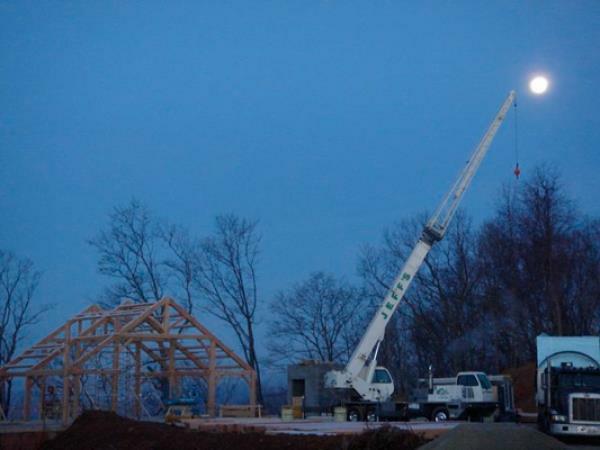 Designer: Lancaster County Timber Frames, Inc. with Hall & Sons Developers, Inc.
General Contractor: Hall & Sons Developers, Inc.